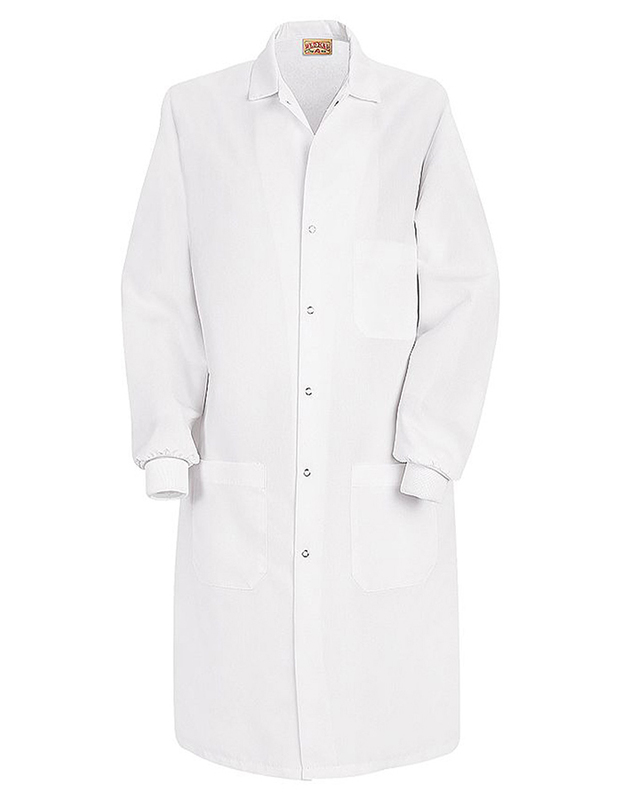 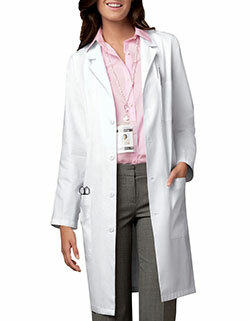 Get comfort and full coverage with Red Kap 41.5-inch long lab coat. 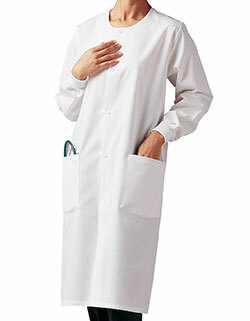 Crafted using high quality fabric blend, the notched lapel collar, long set-in sleeves and six buttons for full closure gives a professional look. 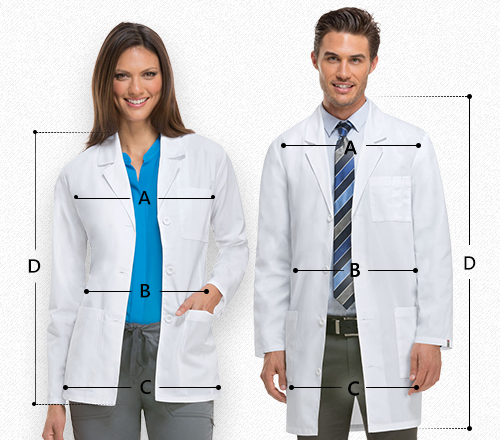 Moreover, with its spacious pockets, storage is easier than ever.